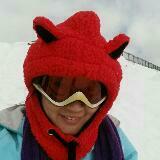 @lainga83 is on Carousell - Follow to stay updated! Lancome la vie belle perfume cream 50ml. Brand new. Great as gift. 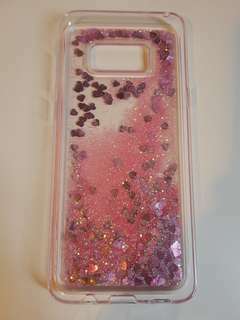 Liquid sand casing, pink, silicone. 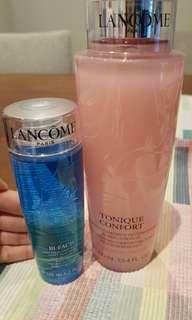 Tonique confort 400ml brand new and make up remover for sensitive eyes 125ml Both are brand new Letting go due to wrong purchased. 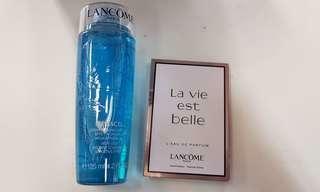 Lancome brand new bi facil eye make up remover 125ml. For sensitive eyers. 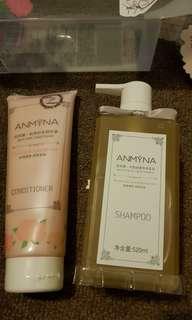 Normal price 59aud each. 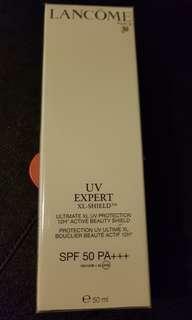 Mini La vie belle 5ml perfume as a free gift. 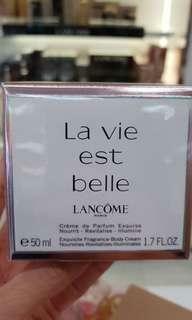 La vie belle perfume cream. 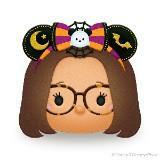 Limited item. Great as a gift. 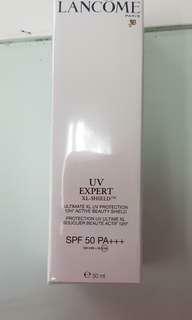 Brand new unused uv sunscreen spf50 pa+++ for face. Made in france.